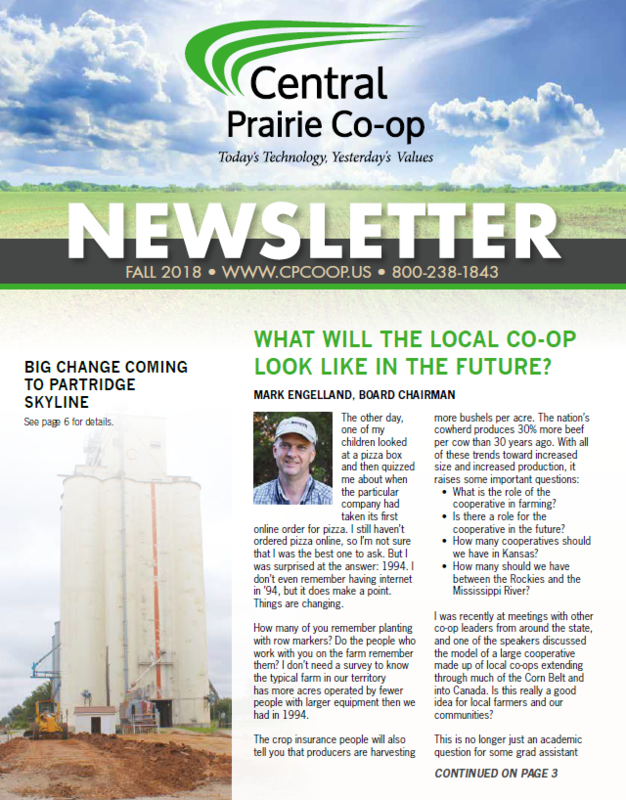 Check Out Our Lastest Newsletter! 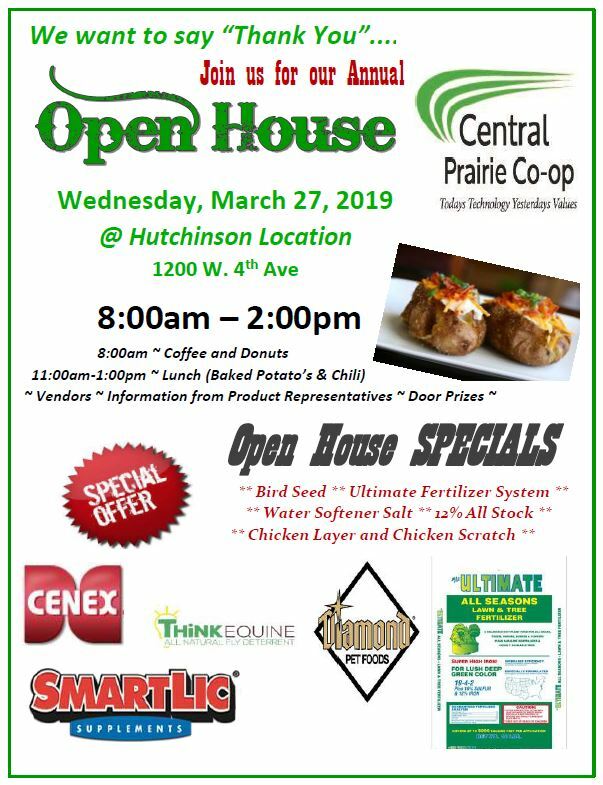 © 2019 Central Prairie Co-op. All Rights Reserved.